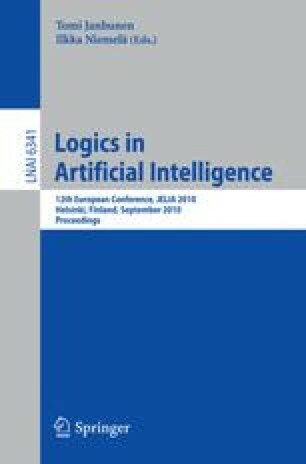 Many logics for AI applications that are defined by denotational semantics are trivialized in the presence of inconsistency. It is therefore often desirable, and practically useful, to refine such logics in a way that inconsistency does not cause the derivation of any formula, and, at the same time, inferences with respect to consistent premises are not affected. In this paper, we introduce a general method of doing so by incorporating preference relations defined in terms of similarities. We exemplify our method for three of the most common denotational semantics (standard many-valued matrices, their non-deterministic generalization, and possible worlds semantics), and demonstrate their usefulness for reasoning with inconsistency.